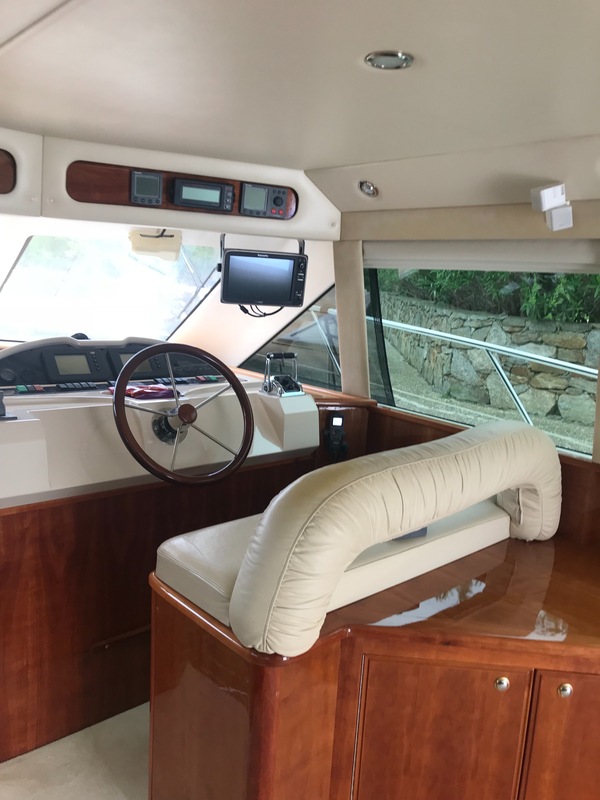 Riviera 51 OPEN FLYBRIDG TOP CONDITION / FULL OPTION / MAINTAINED TO THE HIGHEST STANDARD POSSIBLE. No charter, many upgrade, used 4 months per year. 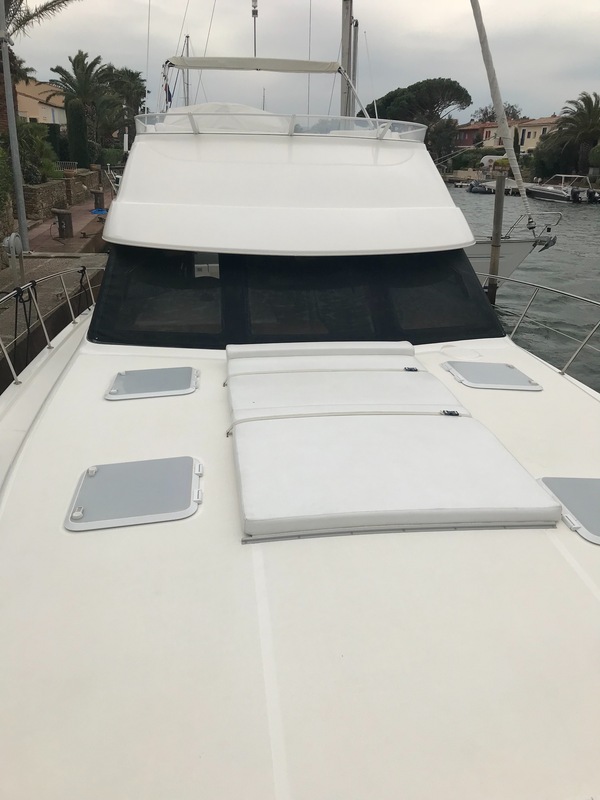 The other 8 months, the boat is stored inside Fully protected! 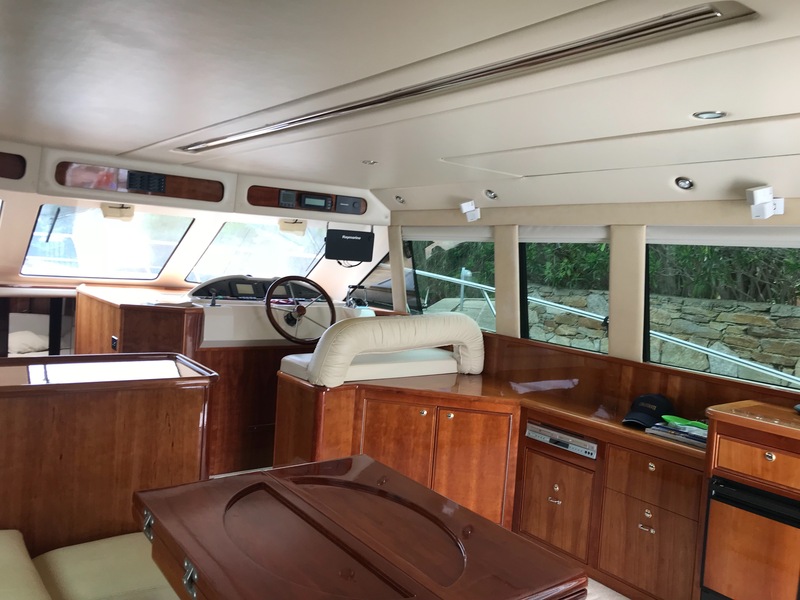 Certenly one of the most beautifull Riviera 51 available on the market. List of option and description on request. Immediatly available for test/visit. Direct contact with the owner for discution. we can also support the transaction with exportation, transportation, tax and company registration. Please call for more info, picture and walk around videos with whatsapp.